Xiaomi has already unveiled its new MIUI 10 Global ROM along with Redmi Y2 launch event in Delhi. One of the highlights of New MIUI 10 update is the new ‘AI portraits’ feature that brings the trendy ‘bokeh mode’ feature to phones with single cameras. 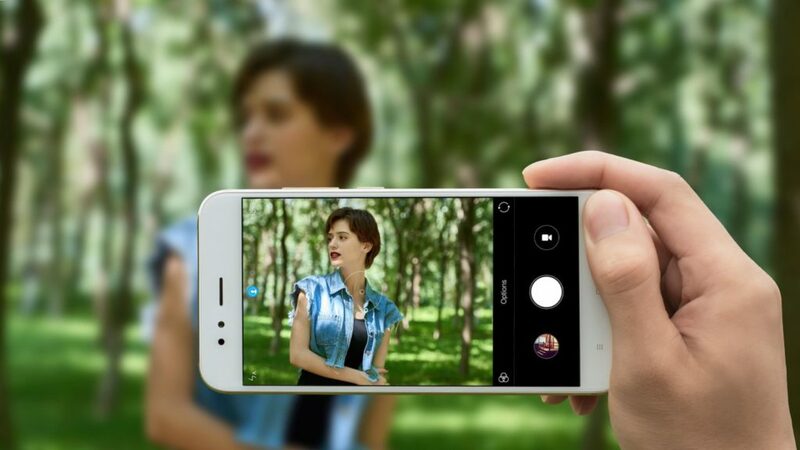 With the new ‘AI portraits’ update Xiaomi will tweak the camera software for all eligible single camera Xiaomi devices to create “bokeh effect” in the photographs in both rear and front camera. Although the Xiaomi Mi 6 and Redmi Note 5 (India) will only get ‘portrait mode’ for the front camera as Mi 6 already have Rear Dual camera while we learn about the Redmi Note 5(India) it will surely get “AI portraits” for the Rear camera but afterward.